Someone's in truffle . . . $10K's worth? There’s always a tall truffle tale to be told. This is the latest escalation in their public feud, which began late last year, when Chef Duffy and his colleague, General Manager at Grace, Michael Muser, both resigned. Olszewski also said the restaurant ordered far more Wagyu beef than it was serving to customers at one point last year. The exhibits attached to his new court filing include shipping invoices showing Grace paid for ingredients to be sent across the US and as far as Asia. He added that he had proof that Duffy worked at events in New York, Hong Kong, Florida and California “using food purchased with Grace’s accounts and shipped to various locations without my consent or approval.” Olszewski, a property developer, who closed Grace after Duffy’s and Muser’s departure, says he never intended to permanently close Grace and was actively seeking a leading chef to open again for him. My take on this? If you’re the owner of one of only two Michelin starred restaurants in Chicago, that reputation will have been significantly underpinned by the expertise in the kitchen and front & back of house. So if the working relationship was a mutually reinforcing one, I’d be happy if my chef was doing demonstrations and dinners in Asia with Grace’s wagyu and truffles. It’s part of the cost of building and growing reputation. 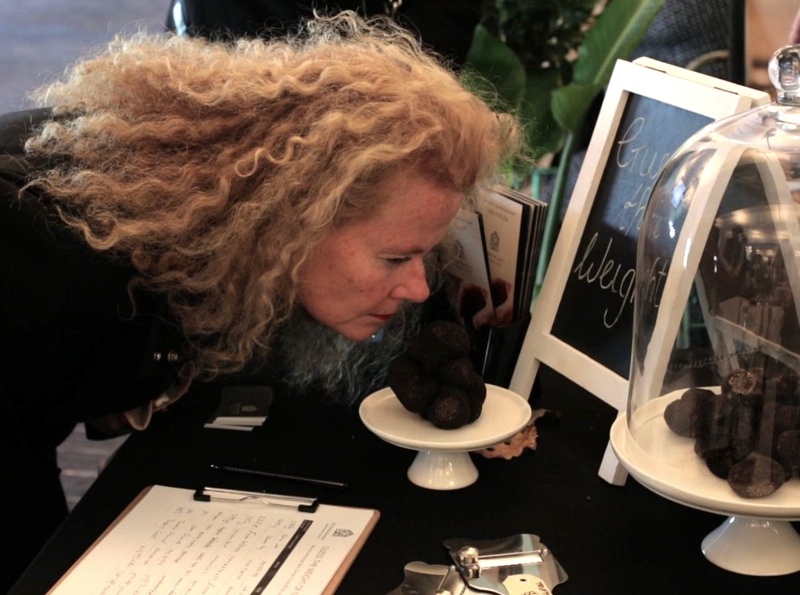 Chef Duffy visited Melbourne in our first festival year and led the team at Vue de monde to deliver our 2014 Truffle Melbourne Black Diamond Dinner. He was a rapidly rising new talent then and toured Australian truffle farms on that Aussie visit. It’s a pity it’s come to this, as there are also ongoing disputes over non-compete clauses in Duffy’s and Muser’s contracts. I hope Chef Duffy’s talents will be seen again soon. Down this road there be truffles!